Cinturato P1 is designed for city and compact cars. 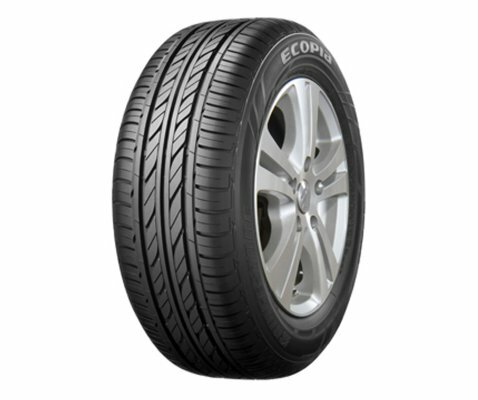 It ensures low rolling resistance, great control in wet and dry conditions and, importantly, a smooth and secure ride. 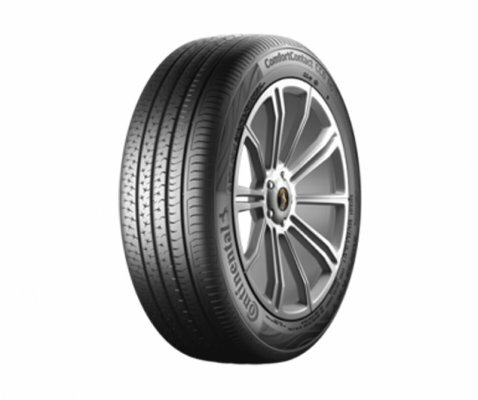 Thanks to the innovative tread pattern and hybrid materials used in construction, the Cinturato P1 gives plenty of grip in both wet and dry conditions. And, the pitch sequence feature means less road noise and a quieter refined ride inside vehicle. 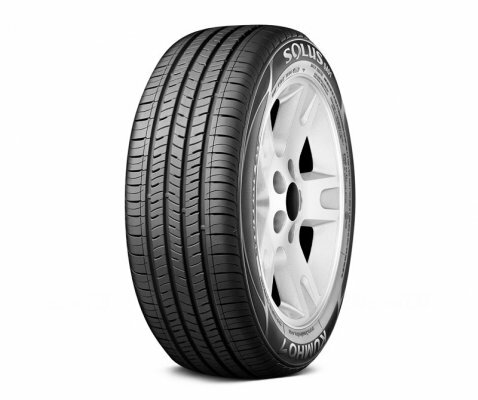 The aerodynamic sidewalls guarantee low rolling-resistance for better fuel efficiency, whereas the tension control and new profile minimise impact shocks for a more comfortable driving experience. 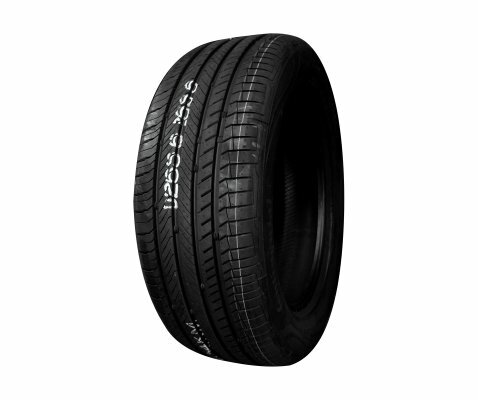 Cinturato P1 is a Green Performance Pirelli tyre for city/compact cars: a perfect synergy in terms of performance, safety, driving pleasure and attention to the environment. 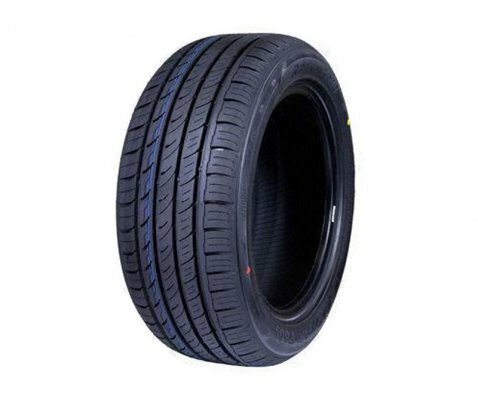 Cinturato P1 uses a low rolling resistance tread compound that features technologically advanced polymers to increase grip on wet and dry roads while it reduces vehicle fuel consumption and CO2 emissions. The tyre compound is moulded into an asymmetric tread design that promotes even wear, improves ride comfort and reduces noise levels. A robust outboard shoulder enhances lateral grip on dry roads. 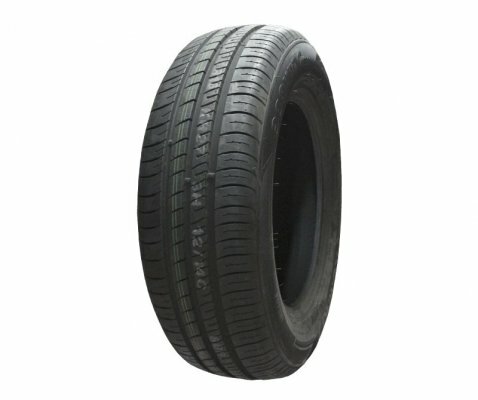 3 circumferential channels flow water from between the tyre's contact patch and the road to enhance hydroplaning resistance and wet traction. 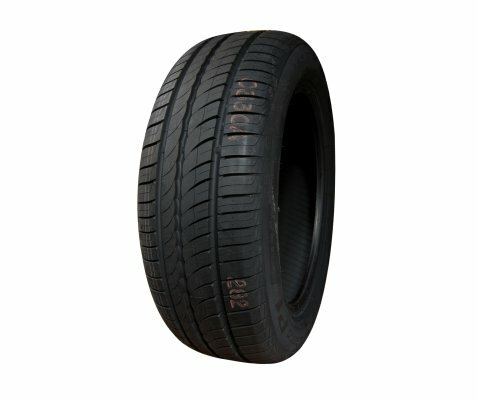 Tyre's internal structure includes twin steel belts to provide strength and durability on top of a polyester cord body. Pirelli's extended mobility solution is made possible by their MIRS computer-controlled robotized manufacturing system. Good control in both dry and wet conditions ensuring a comfortable driving experience. Reduction of rolling resistance, especially in urban situations. Safety on both dry and wet conditions with comfortable driving experience. Also available in runflat version.